Great bar soap. Smells great. Doesn't dry out baby's skin or irritate it. Great price too as it is always on sale at shoppers or Walmart. Definitely recommend! 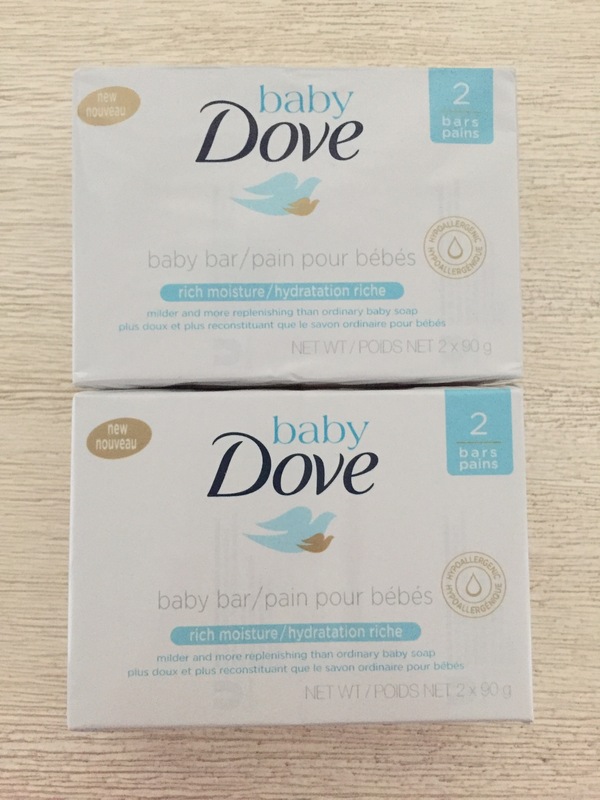 I absolutely love bathing my three girls with Dove Baby Fresh Scent bars. 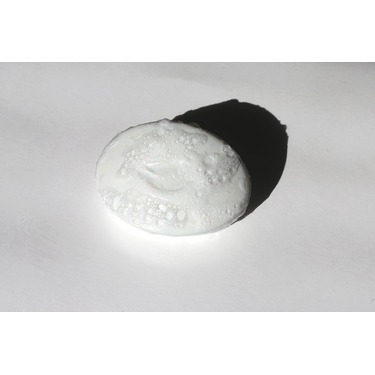 They are gentle on their skin and leave them feeling super clean and not weighed down with heavy scents. Which is extremely important to me. They are a definite must try and a constant in our household and bathing routine. 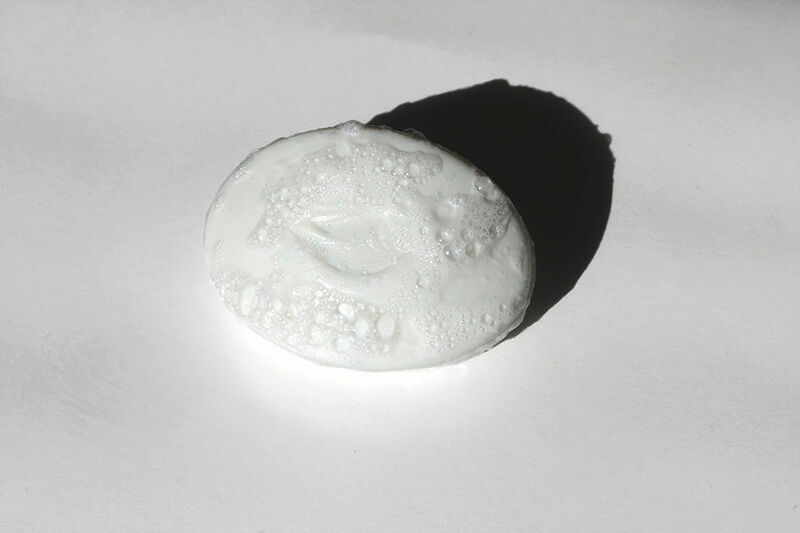 I watched my grandmother using Dove soap all my life growing up and she had beautiful skin, with my skin being so sensitive ,. 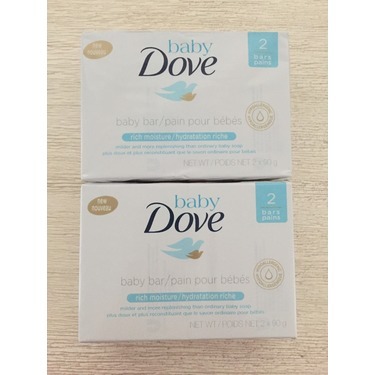 I went with the baby dove fresh scent bar and that's all I ever use. My family and I love it. 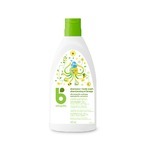 My little one has very sensitive skin and I found this product to be very gently and soothing on my littles one skin. I would definitely recommend this product. Since my baby his born he use this soap. I really love the smell, also great for sensative skin i use it a lot with my new baby of 3 months. my boy of 4 years old love it too. Still didn't finish my soap bar even when using it everyday for the past month. Love the lather and smell of this product. 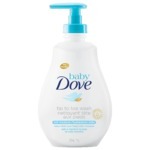 I used on myself before trying on babies and loved the clean feeling it gives you skin. Babies enjoyed bath time relaxed them thinking it's the soft scent.